DPI THERMOLINE Hydrocarbon Thermoplastic formulation is the result of the technical collaboration between Shinto Paint Japan and DPI since 1985. For more than a decade, its high quality performance has been reknown throughout Asia and Australasia. The excellent qualities are characterised by the following. Compared to normal road paints, thermoplastic is hard wearing and is highly durable under all weather and traffic conditions. Its average life span is two to three years under normal traffic condition. The selective combination of high grade hydrocarbon resins coupled with the hot applied method of the material provides an extremely strong bond between the material and the road surface substrate. A 20% intermix of high quality reflective glass beads provides continuous retroreflectivity throughout the life span of the material. For immediate effective high retroreflectivity, drop-on beads are recommended at the rate of 400 g/m2. Aggregate materials of selected sizes are used in the product mixture and tested thoroughly to provide maximum required skid resistance for better road safety. The product dries within three minutes and traffic may be released in 5 minutes after line marking operation. A good chemical formulation combined with years of R& D have yielded a product of exceptional stability against the effects of the U/V ray and the harsh tropical climatic conditions. The product is made up of filler mater materials, extender, plastisizer, pigment, reflective glass beads and a specially formulated hydrocarbon resin binder. The special formulation is the result of many years of R & D and field tests and the resultant product has been the choice of leading professionals and specifiers throughout the Asia Pacific region. DPI THERMOLINE Hydrocarbon thermoplastic may be applied with a manual handliner or an automated vehicle system. It may be screeded, extruded or sprayed on to asphalt or concrete surfaces after being heated to 180°C or 200°C. Based on a line thickness of 1.5 mm, the theoretical coverage is approximately 300 sq. Meters per metric ton of material or 3.3 kg per square meter of line marking. · Environmentally safe contains 100% solids, non toxic. · High retroreflective performance providing excellent day and night visibility. · High Softening point thus preventing line deformity and dirt pick up rate. · High skid resistance thus enhancing road safety. · Good bonding to asphalt and concrete surfaces with primer. · Conforms to AASHTO specifications. Packed in 25 kgs thermo degradable plastic bags. DPI thermoplastic roadliner are manufactured in strict compliance to AASHTO M249-98standard, technology of DPI Malaysia, based on specific quality ingredients. It consists of maleic-modified glycerol ester resin, titanium dioxide and chrome yellow pigment, extenders, incorporated with reflective glassbeads to make high reflective effectiveness when get incident light. It is resistant to abrasion, chemicals, petrol and weather, not influence to workers and environment. It is used for the drawing of ruled lines on asphalt or concrete surface and for road traffic signals, enhances traffic safety for transports and person. 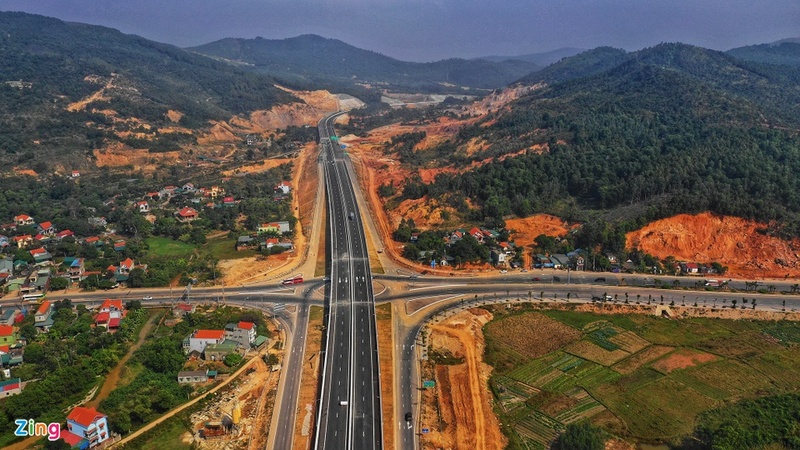 Materials have been used in Malaysia, Far East Thailand, Mainland China and Asiacountries,...and national highway No1, No5, No18 in Viet Nam. Recommended Use : Used for the drawing of ruled lines on asphalt or concrete surface and for road traffic signals. Condition for Application : Temperature of surface: > 10oC* Before application:- Remove all wax, oil and grease.- Remove all dust by hand or power tools. Taking care to avoid polishing the surface. For concrete surface or old asphalt surface must be applied with DPI Concrete Primer 120.